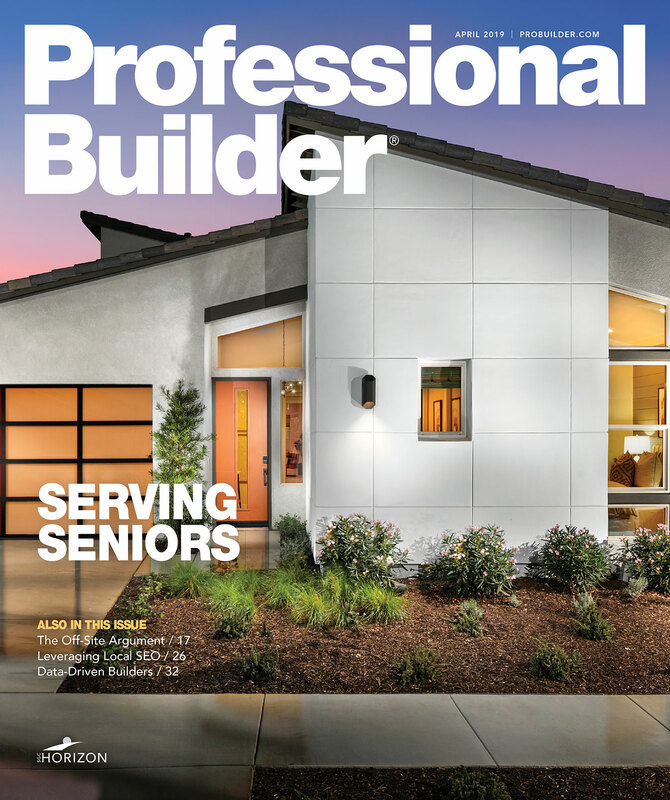 Attention Homebuilder Sales Staff: What are You Paid to Do? Misrepresentations by sales associates are the bane of poor customer satisfaction, potential liability and risk management issues for home builders. Remember "Carnac the Magnificent," Johnny Carson's fortune-telling alter ego? Carson wasn't the only one; I can predict the future, too. Just follow along and you'll see what I mean. Your New Home Sales Staff Need an Attitude Adjustment?